Stream your customer's behavioural and conversion data into VWO and gain access to data helping you to measure how your website influences your customers to convert. When a customer arrives on your site, Freespee captures and records the VWO identifiers. When a call is made Freespee attributes the caller to the visitor session and sends the VWO ID’s back to VWO. A goal is then registered in the VWO platform as a conversion. 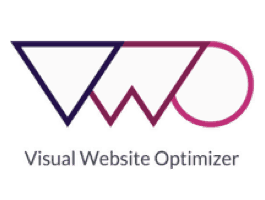 Check out our documentation for detailed help on setting up VWO.